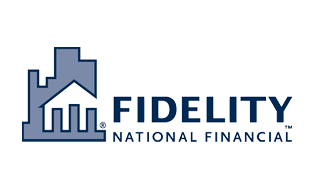 About Fidelity National Financial, Inc.
Fidelity National Financial, Inc. (NYSE:FNF), is the parent company to Fidelity National Title. FNF is a leading provider of title insurance, mortgage services and diversified services. FNF is the nation’s largest title insurance company and its title insurance underwriters collectively issue more title insurance policies than any other title company in the United States.